The school year is winding down, but that’s when things seem to ramp up with activities, plays, music recitals, etc. It’s been busy but I’ve managed to squeeze in a lot of sewing. 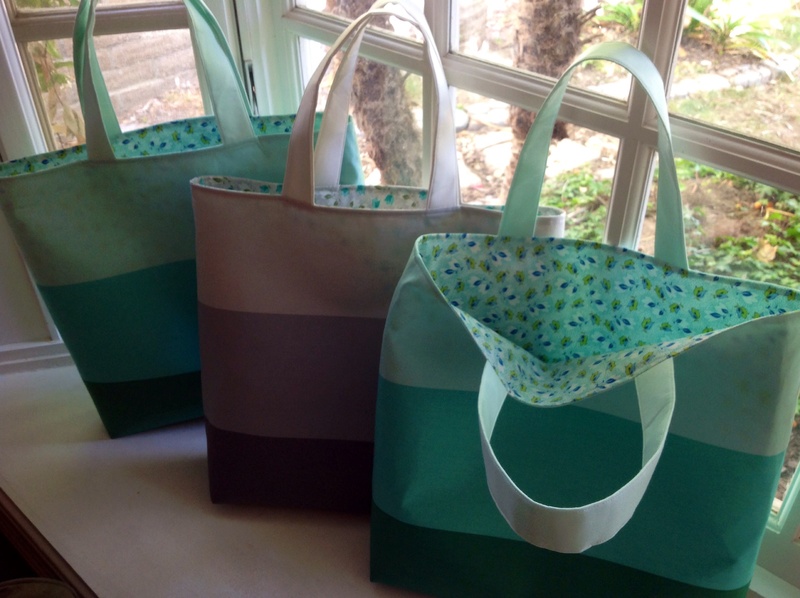 Next week is teacher appreciation week so I’ve made three totes for three awesome teachers! I used a pattern from from the summer issue of Quilts and More. The pattern and fabric are by the amazing designer Vanessa Christenson of V and Co. 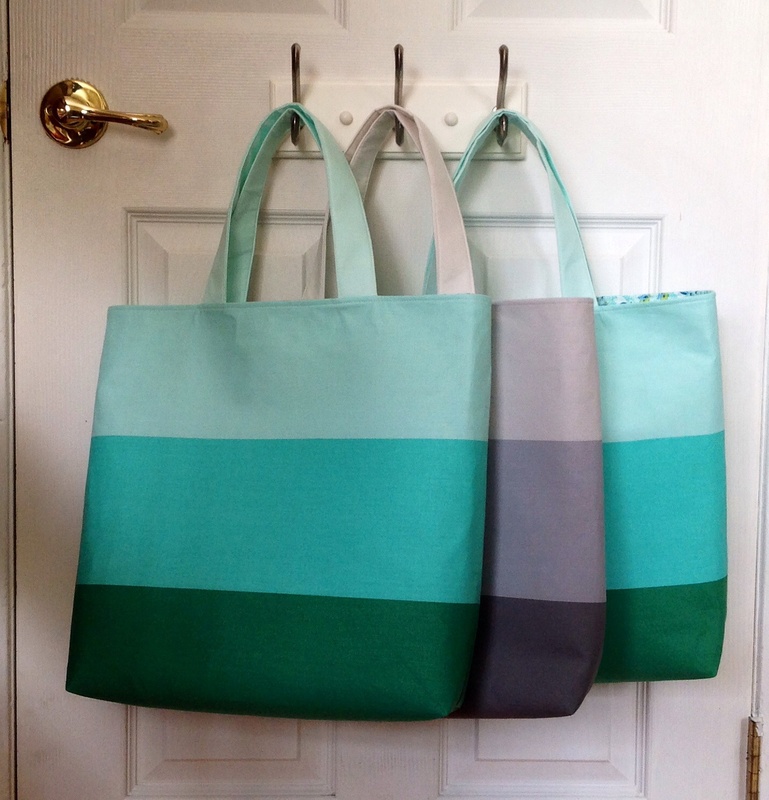 I think they’ll make great beach bags or book/magazine totes for summer excursions. I bought enough fabric of both the gray and green to make myself one of each. That’ll be on my to-do list when they kids are out of school. Am I fooling myself that I’ll get anything done while entertaining and driving around 4 kids this summer? Probably. But for now I’m in denial. My husband asked me last week to make a pillow for an administrative assistant at his office that is helpful to everyone there. He said she loves everything Union Jack. 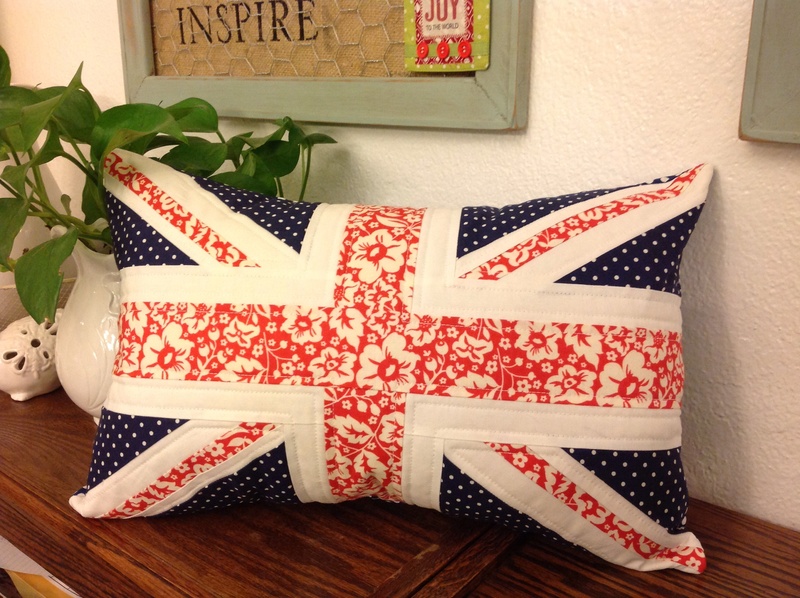 I made a couple of Union Jack pillows earlier this year for my husband’s aunt so he asked me to make another. He never ever asks me to make anything, so I was touched that he did. 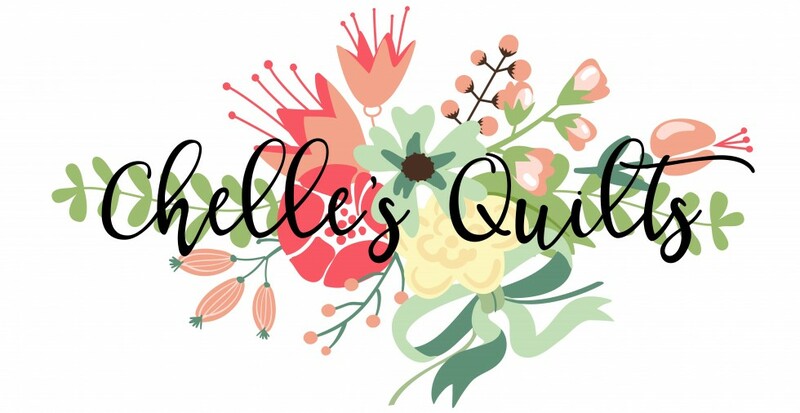 This is is a fun pattern by Tracey of Tracey Jay Quilts. It’s a free block pattern on Craftsy. I really want to make a full quilt out of this someday. It’s a paper pieced pattern, which takes me a minute to remember how to do each time. I love how accurate paper pieced patterns are but it does take a little longer for me. I’m sure making 12 blocks in a row will make me an expert, but I only seems to make one of these every 4 months or so. Here is the back. I got to use on of my new labels, but I don’t like that the fabric my labels are printed on is so thin that the fabric behind shows through. I’ll probably be ordering some on Etsy instead of printing these myself. Last but not least, I made a gift for the sweet 15 year old girl that I’m sponsoring for her Confirmation. It was her birthday a couple days ago and she asked me to make something for her. 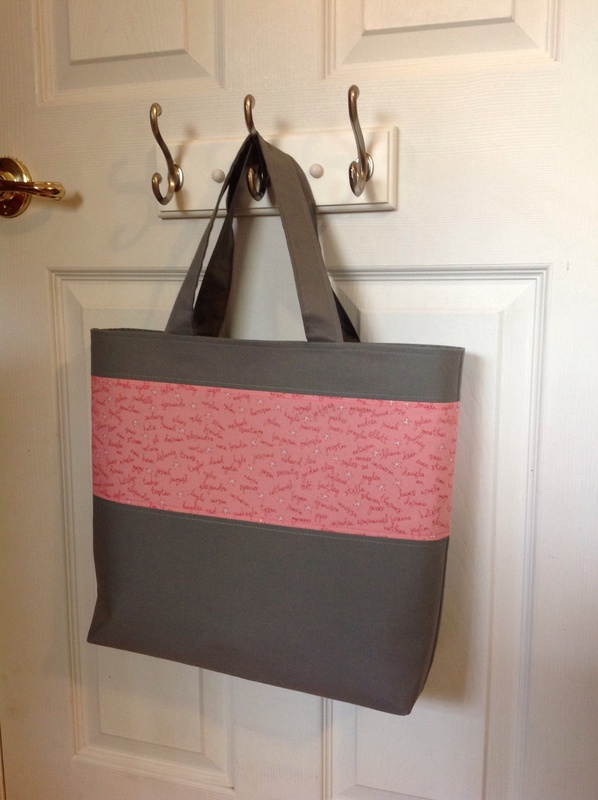 I made her her the same bag that I made the teachers but sized it a little differently and added and interior zip pocket (oops I forgot to take a picture of that because I was in a hurry to wrap up the gift). She loved the bag! Her family travels a lot over the summer, so I hope she can throw in some books, iPod, magazines, whatever she needs to entertain herself on their trips. 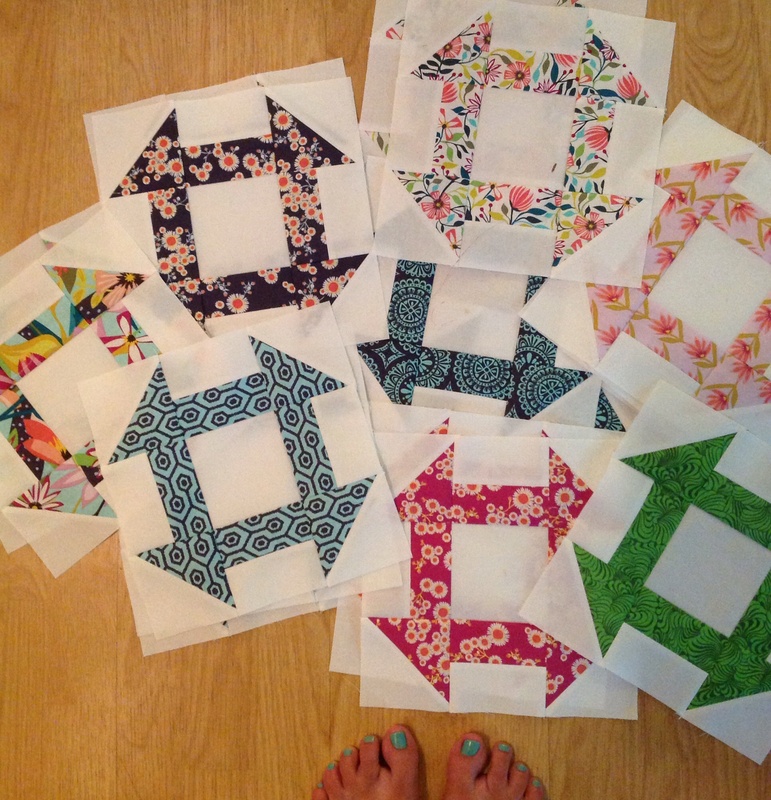 I’ve also been working on some churn dash blocks for a quilt I’ll probably list in my shop. I’ve finished all but 5 blocks needed for a throw quilt, but got stalled when I had to make all these gifts. Hopefully I’ll be able to get back to that soon. Again, I might be slightly delusional. I love this classic block and it was on my list of quilts I’ve wanted to make for a long time. The other half (not pictured) are inverted so that the churn dash is white and the background is a print. I can’t wait to see it all come together. In the meantime, we’re heading to Disneyland tomorrow with my husband’s brother and his family visiting from Scottsdale, AZ. We’ll be celebrating my nephew’s birthday! I hope you’re all having a nice Memorial Day weekend! Thank you to all our vets who have given their lives for this great country of ours. We are forever in your debt. Thank you to the families who have supported someone in the service and have suffered the loss of a loved one. You are in my prayers! What a great post full of eye candy. 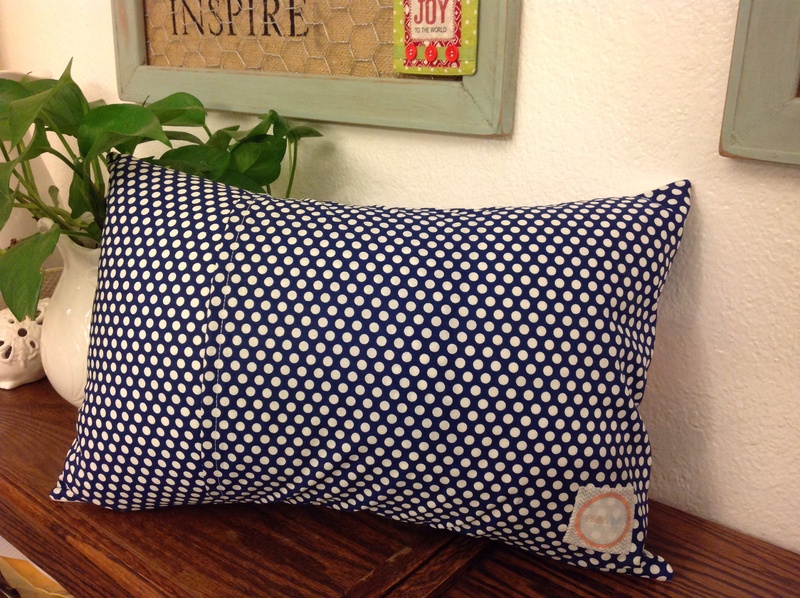 Love that Union Jack pillow! !